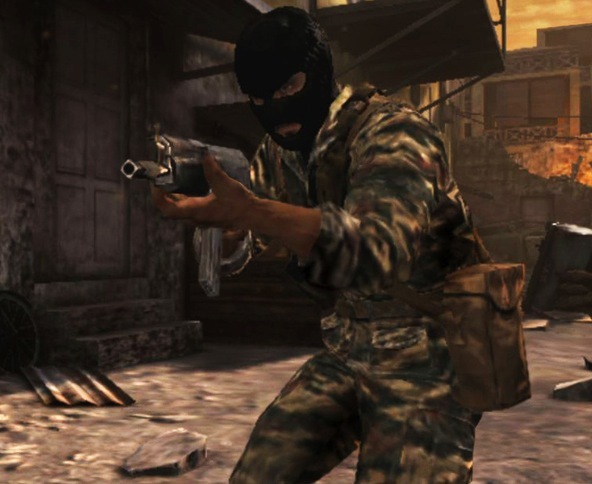 Call of Duty: Black Ops: Declassified, the first Call of Duty outing on the Playstation Vita, won't be built around the Black Ops 2 timeline, innovative new multiplayer class system, or weapons, Activision reps told Polygon. 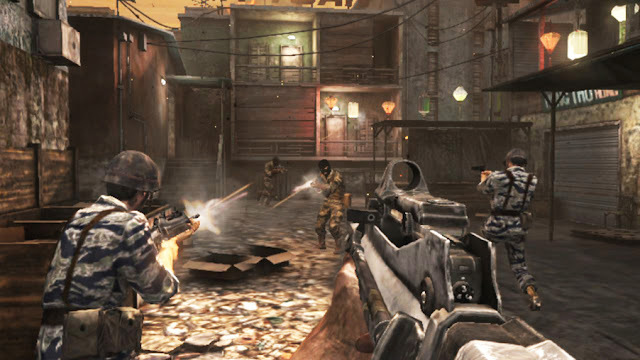 Instead, the game's multiplayer will make use of the perks, weapons, and gameplay style of the original Black Ops. That's in part because the game itself takes place in the 60s, 70s, and 80s and is meant to tell the story of what happened after the original Black Ops in a series of Spec Ops-like single player missions. During a demo at Gamescom today, an Activision rep walked press through a lightning-fast demo of the game's features and then dropped into a 2 vs. 2 match-up on a map called Shattered.Shattered, one of the upcoming game's six multiplayer maps, takes place in a wartorn southeast Asia city, we were told.The game play was fluid and fast with four players, all sitting in the front of the room, rushing around the relatively small map taking each other out. We saw the shotgun, FAMAS, and AK-47 in action as well as the ability to direct a grenade throw with the use of the Vita's touch screen. Using this new feature, a player can be running or pointing one direction and toss a grenade another.The touch panel is also used for melee attacks and to hold your character's breath while sniping. The front touch screen is used to activate kill streaks, toss a grenade without aiming and swap weapons.The game will support up to 4 vs. 4 multiplayer matches and multiplayer game modes including free-for-all, team deathmatch, kill confirmed, and some other unannounced classic multiplayer modes, they told us. The game will also let you create-a-class using the Black Ops method of class creation, not the new Pick 10 method; will include perks, experience for leveling; and even the ability to prestige, they said.While the Nihilistic Software developed game will have a single player mode meant to tell the story of what happened after Black Ops, it will be gameplay more similar to Spec Ops missions than to a full narrative-driven campaign, an Activision rep told Polygon following the demo. 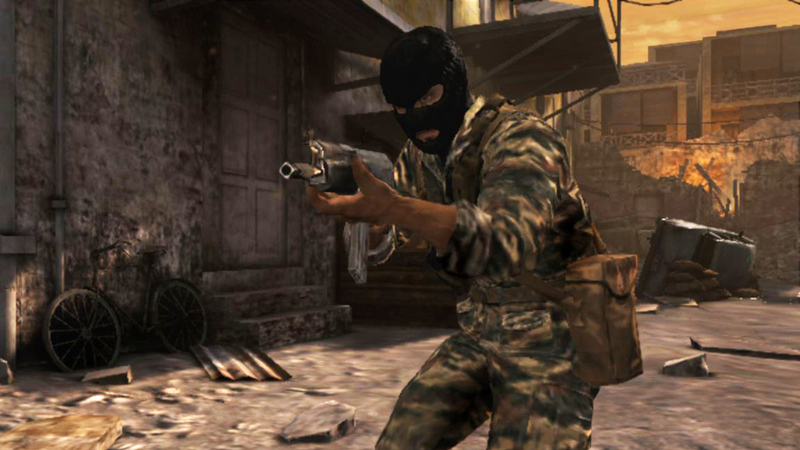 Call of Duty: Black Ops Declassified is due out in November for the Vita. Let us know what you think of COD PS Vita in the comments below!